Generals Kimberly Graphite Pencil, Extra Extra Soft, 9XXB pencils are crafted with an extra extra soft, extra smooth, large diameter core and is the perfect high quality graphite pencil to achieve rich, soft, black graphite lines. 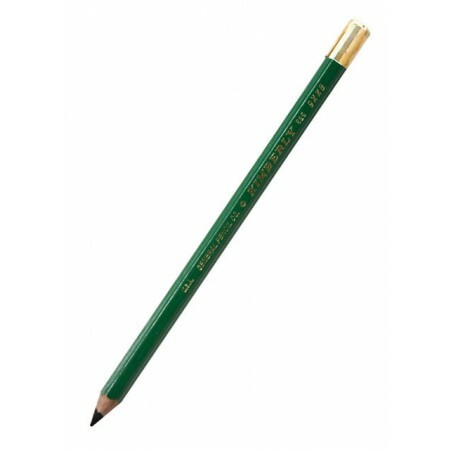 This is the perfect pencil to fill in large areas quickly with a smooth graphite base. Generals Kimberly Graphite pencils made from our family formula known for its smoothness, available in 20 degrees from 9H 9XXB.